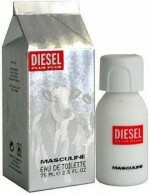 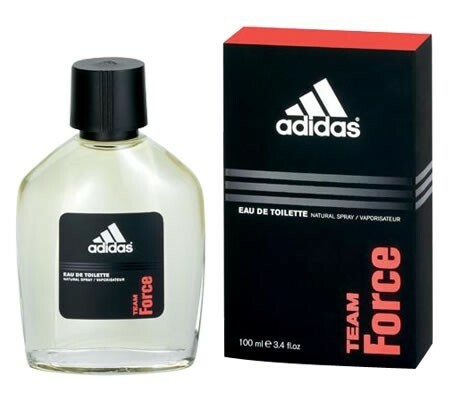 Adidas Team Force Cologne was launched in 2000 by the design house of Adidas. 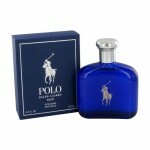 Top notes feature juniper berry and grapefruit. 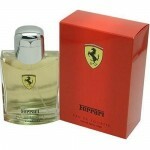 Middle notes include jasmine citrus and base notes add amber tobacco and woody notes.